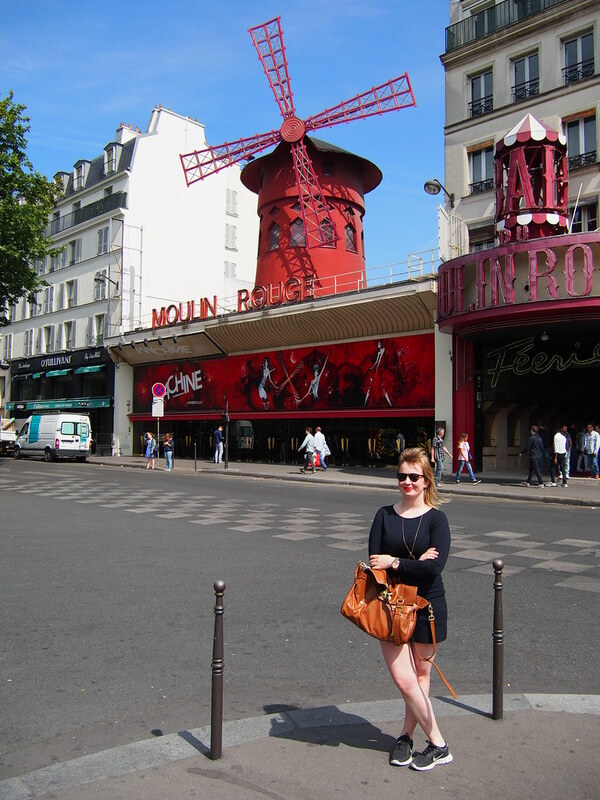 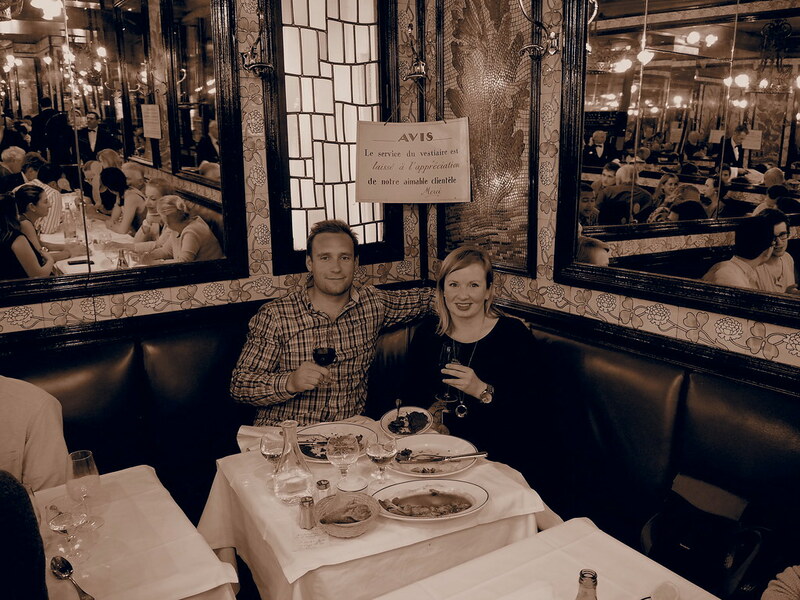 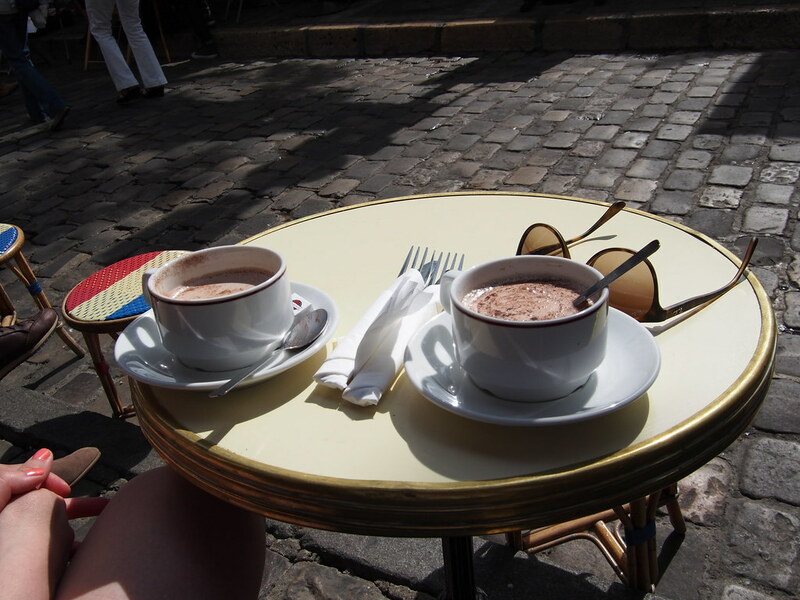 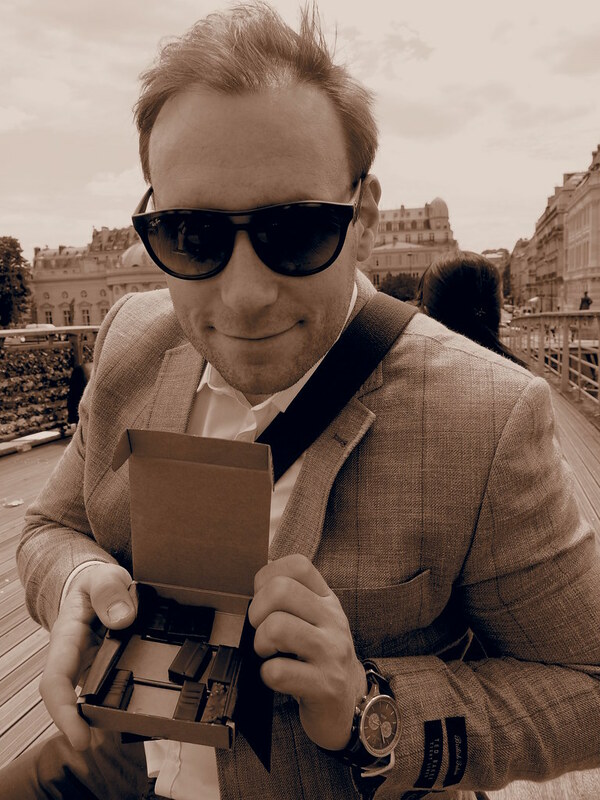 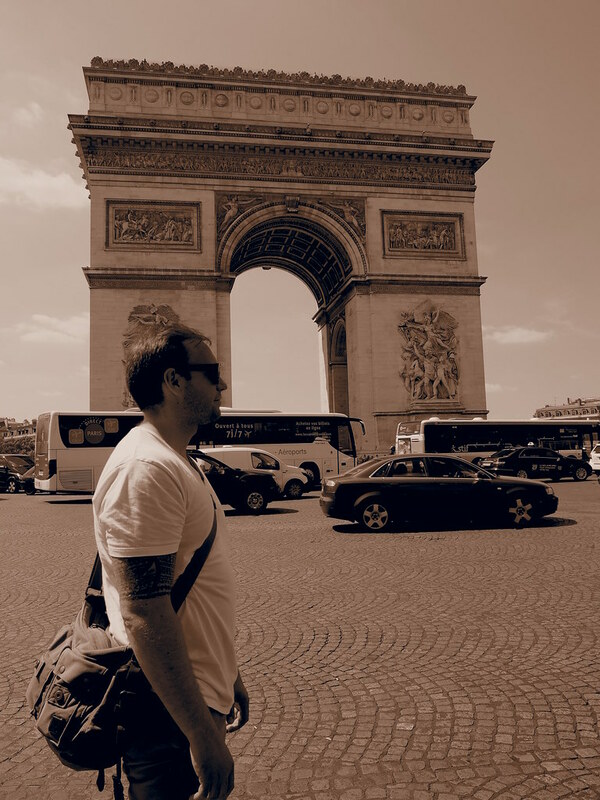 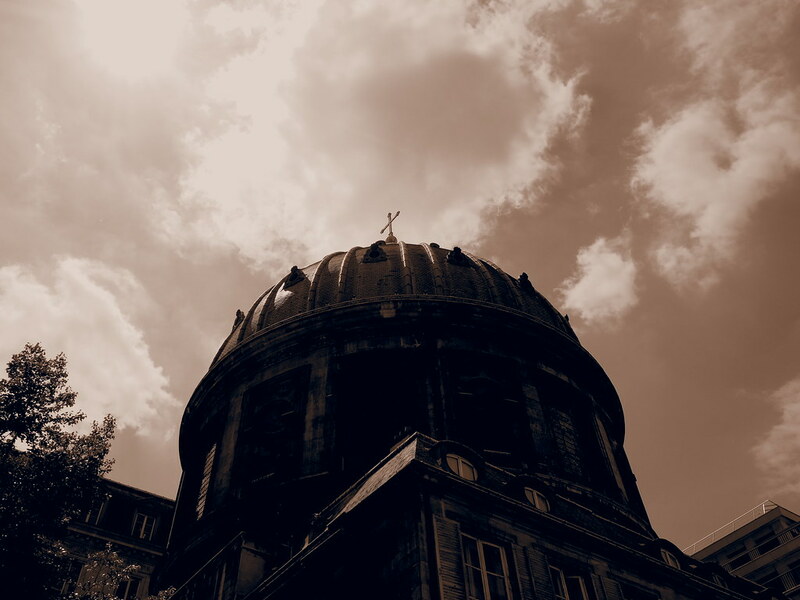 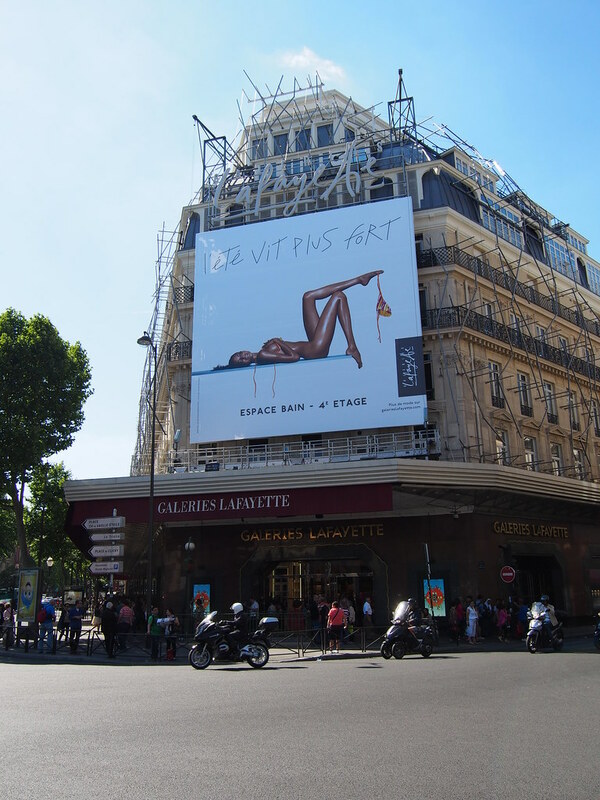 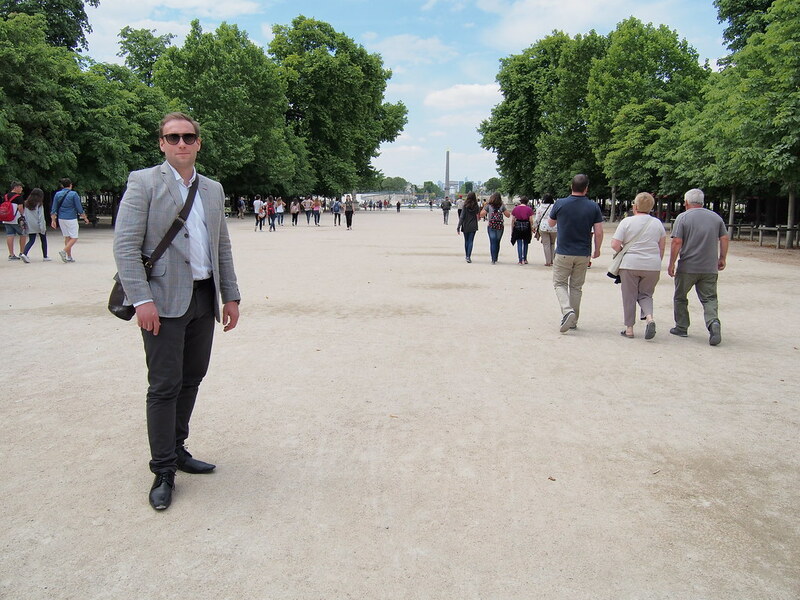 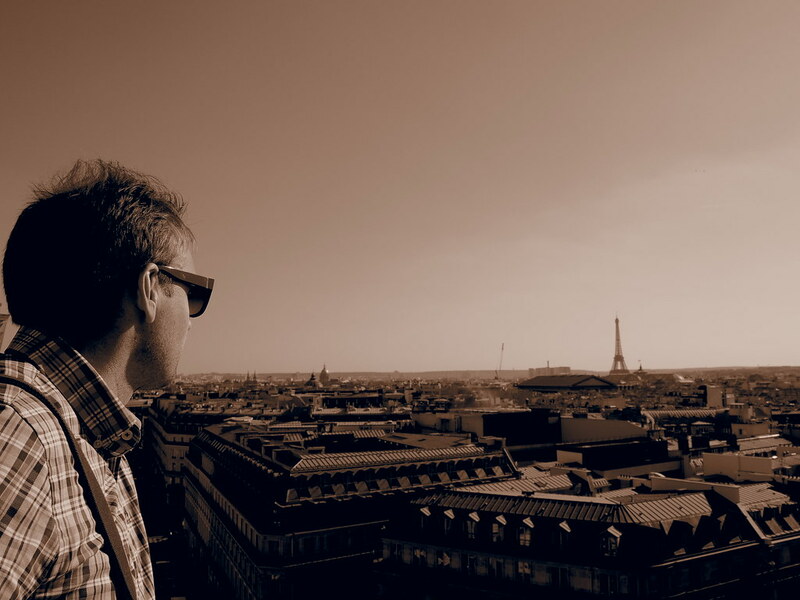 A week in Paris, june 2015! 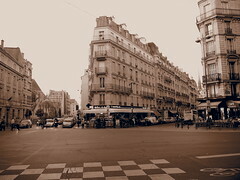 Paris is the capital and most popolous city of France. 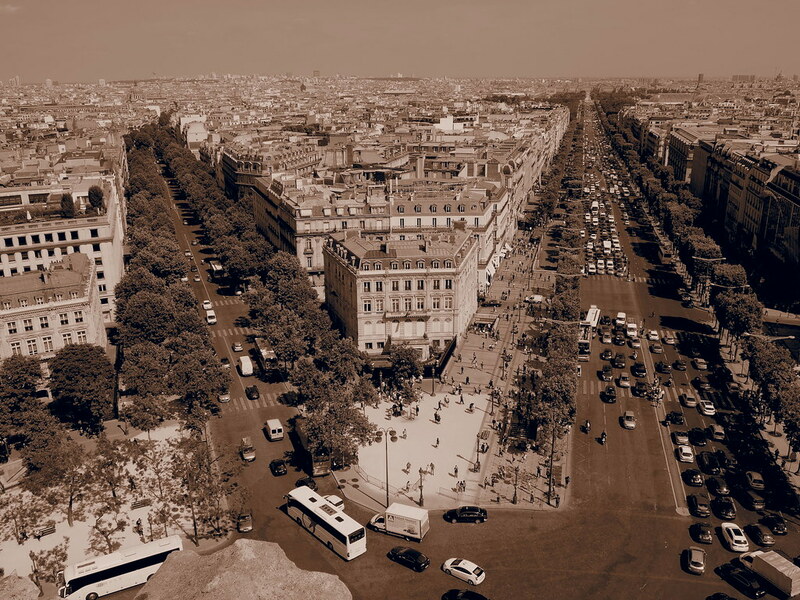 Situated on the Seine River, in the north of the country, it is in the centre of the Ile-de-France region, also known as the région parisienne, “Paris Region”. 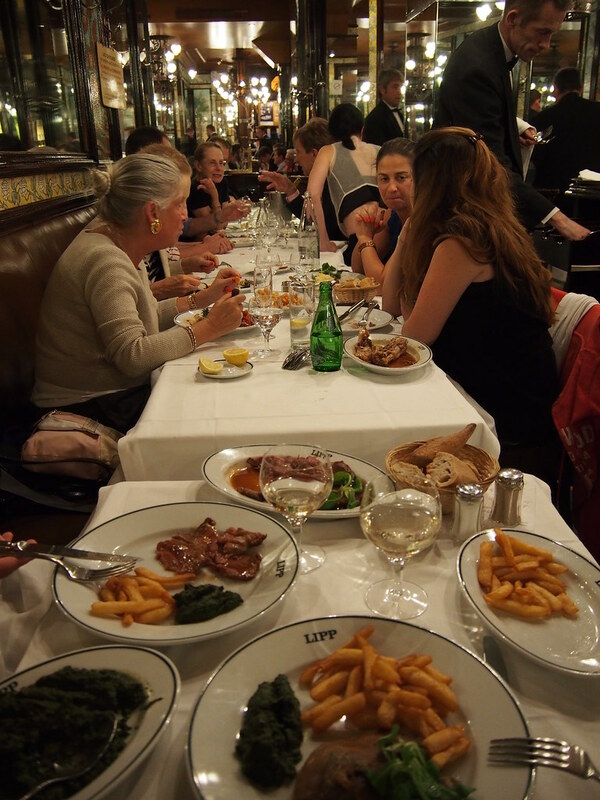 Paris is a dream destination for many and that also comes thru for most of us when about 15 to 20 million visitors come here each year. Paris is always top ten when it comes to how many tourist that visit. 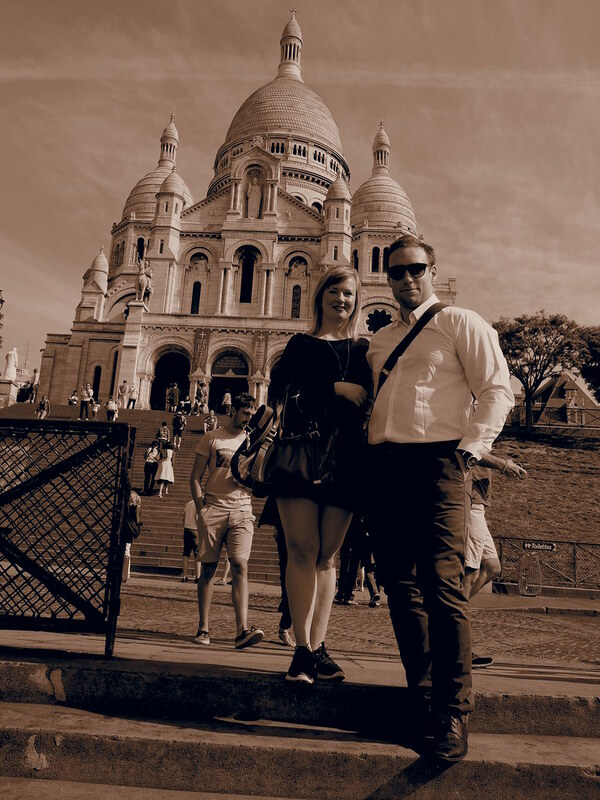 This was my third time to Paris, the first time was in 2003 alone, the second in 2004 with a friend and now with my girlfriend. 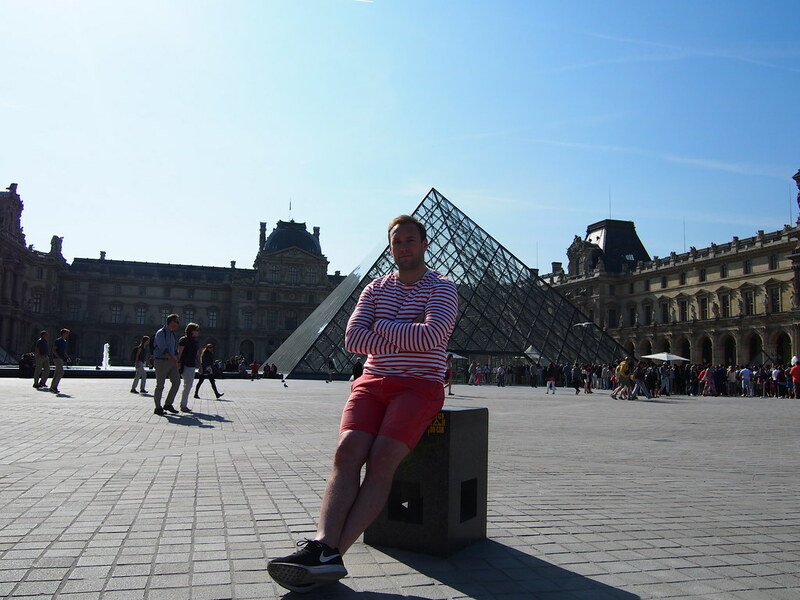 Well, as its now 2015 its 11 years since my last visit and it was about time again. Paris has always something for the visitor/traveler, art, museums, sights, monuments, history, gastronomic experiences, pastrys, wine/champagne, shopping and activitys such as daytours, bicycle rentals, boattrips etc. 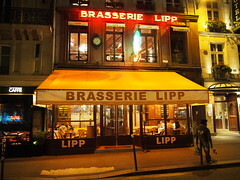 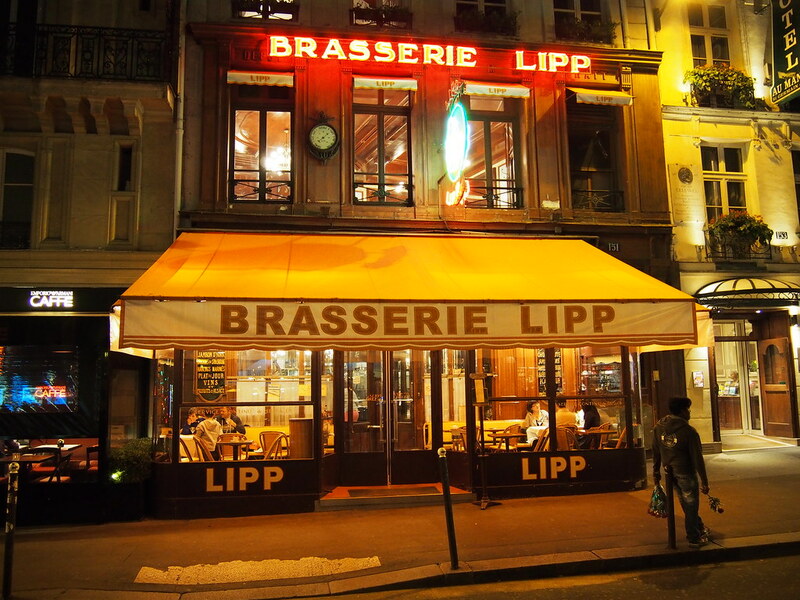 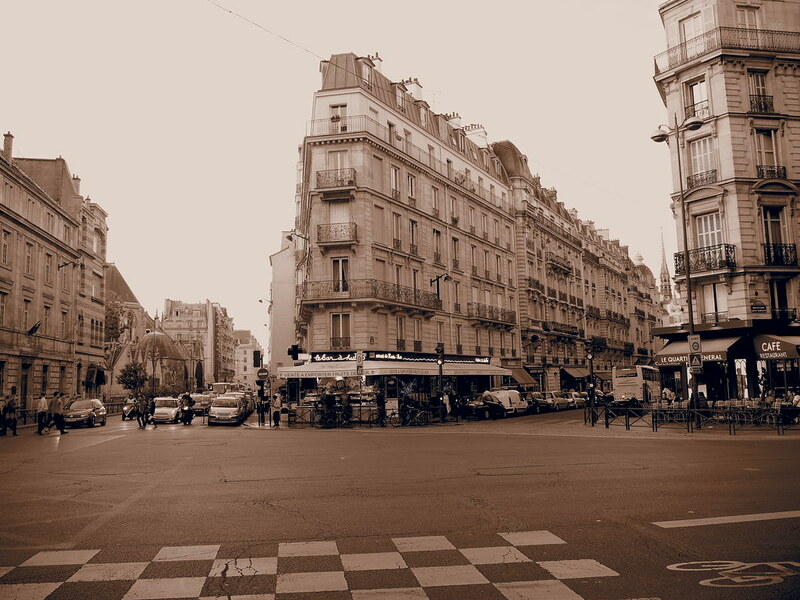 Places in Paris have always inspired musicians and singers, writers, poets and painters. 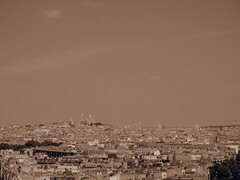 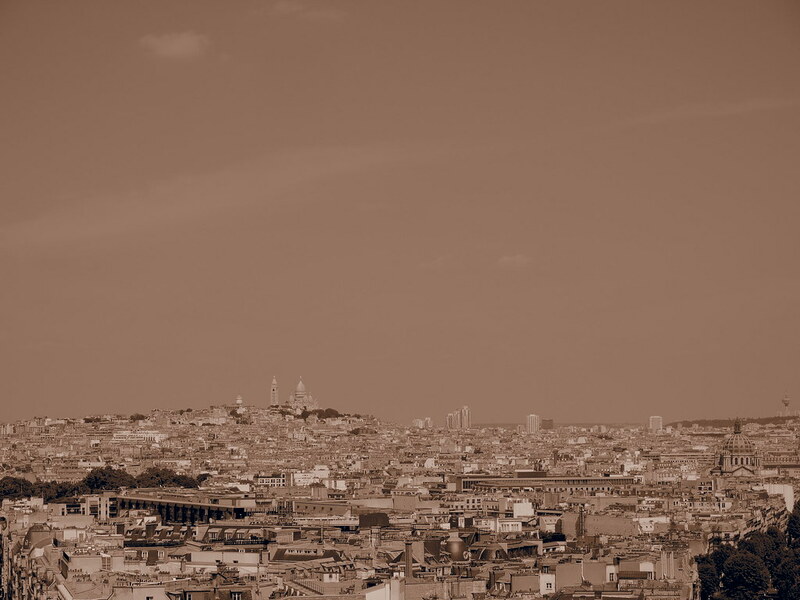 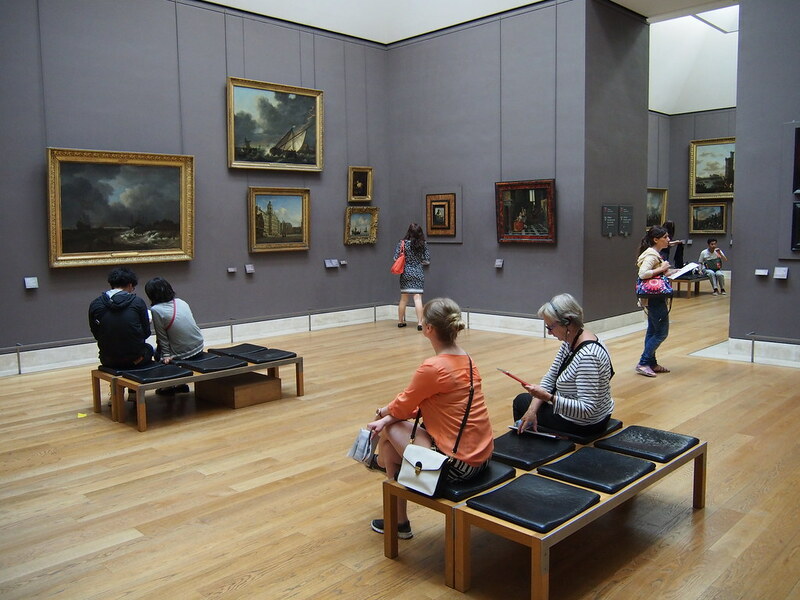 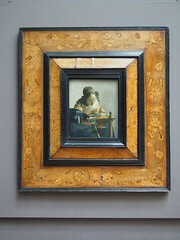 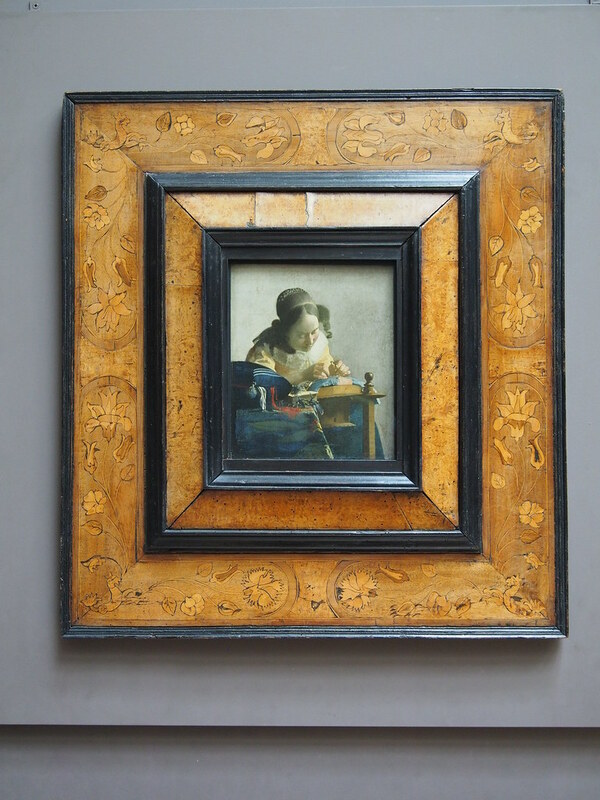 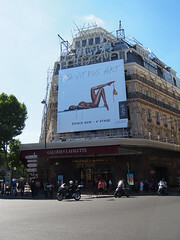 Paris is also one of the biggest citys in the world for art, this attracts huge numbers of artists and bohems. 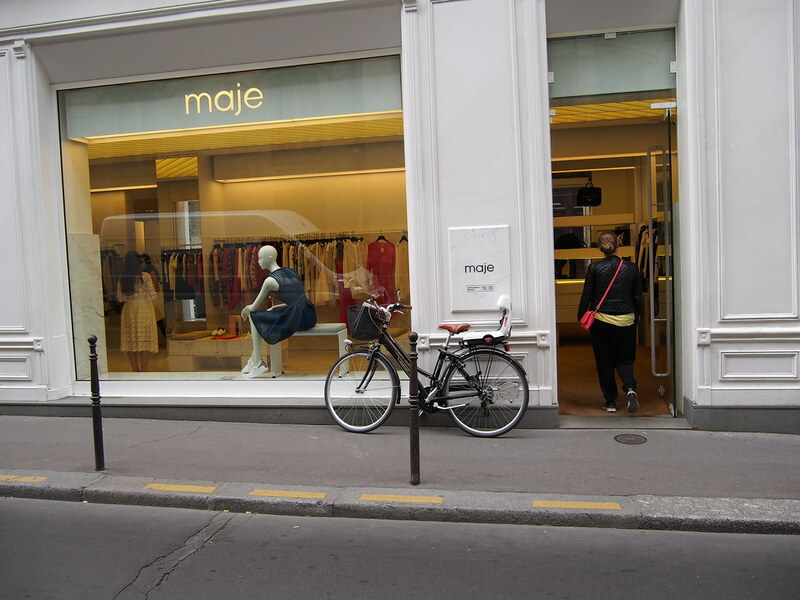 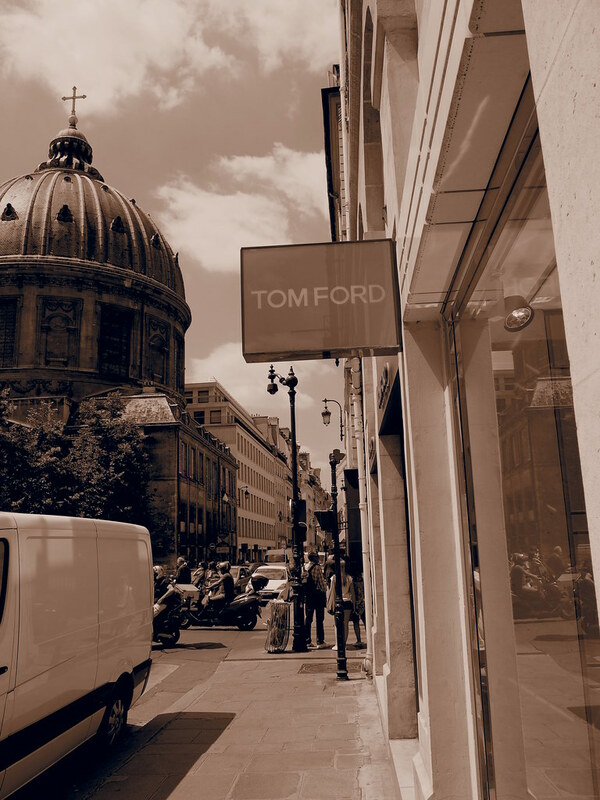 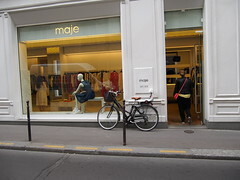 Fashion is another big trade here in Paris with many of the biggest brands/labels coming from here, there are also the Paris fashion week once a year. 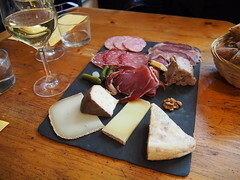 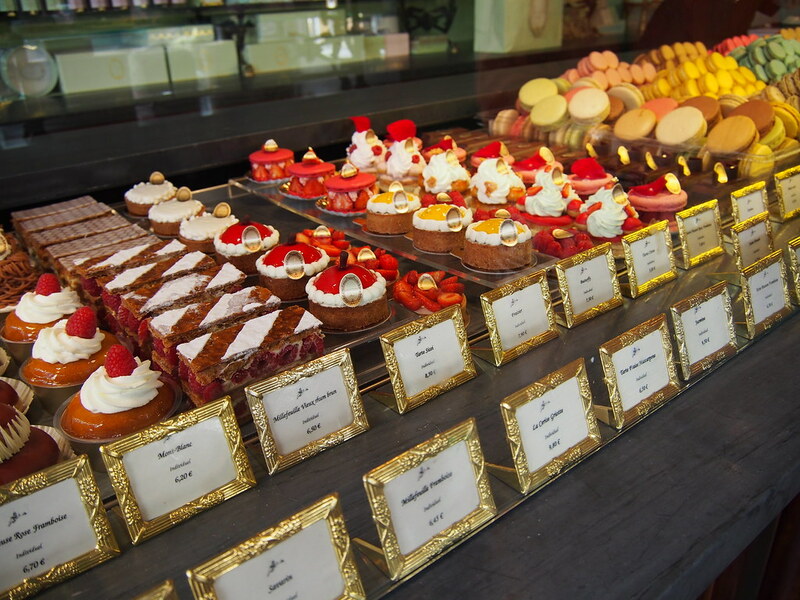 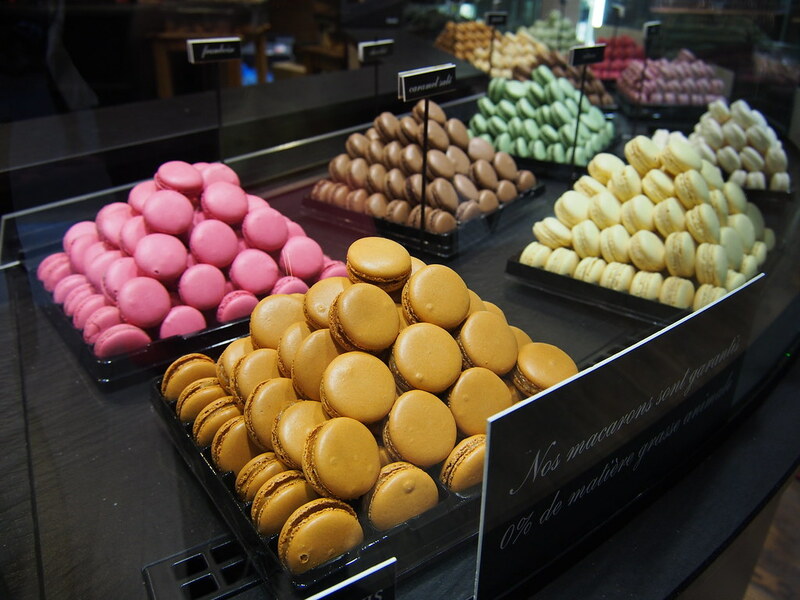 5 THINGS TO DO IN PARIS! 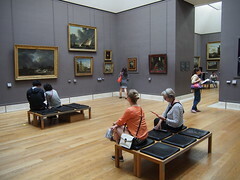 To only mention 5 things to do is way to little, because there are enough things here in Paris to keep you occupied for weeks but you need to start somewhere. 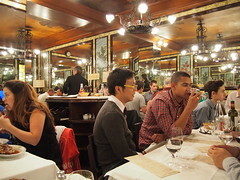 At a fantastic wine bar in The latin quarter where you could get glasses between 4 and 6 euros from small winemakers from France! 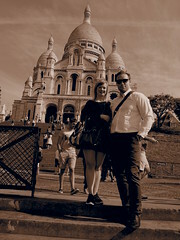 Ontop of Montmartre with Sacre Coeur in the background! 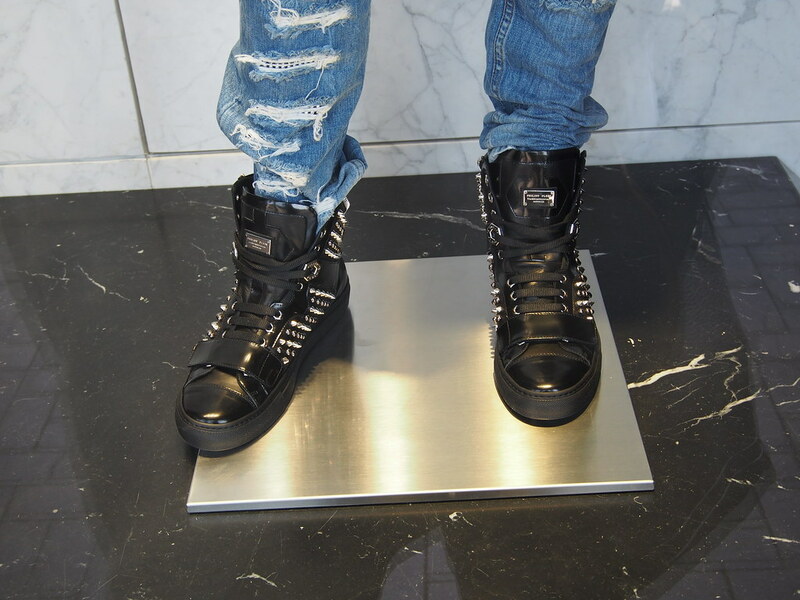 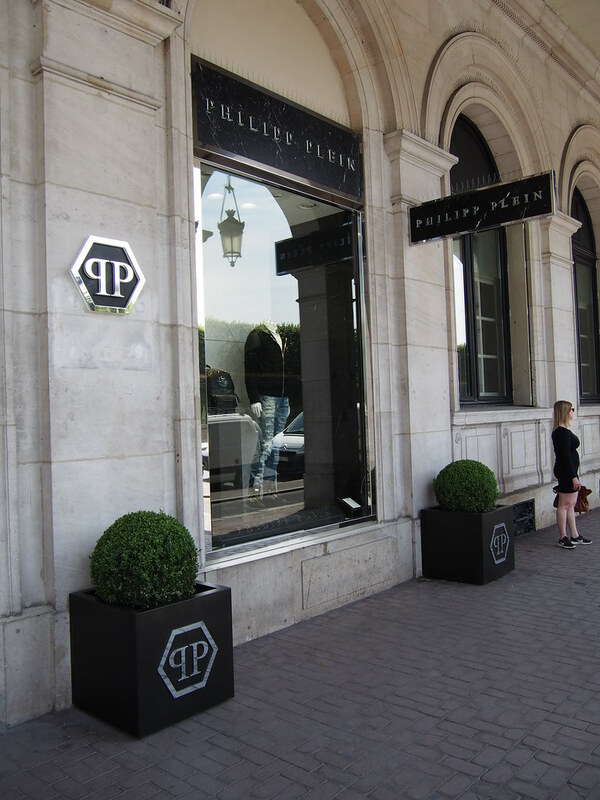 If you have 1000 euros / 8700 nkr, you can get these Phillip Plein shoes! 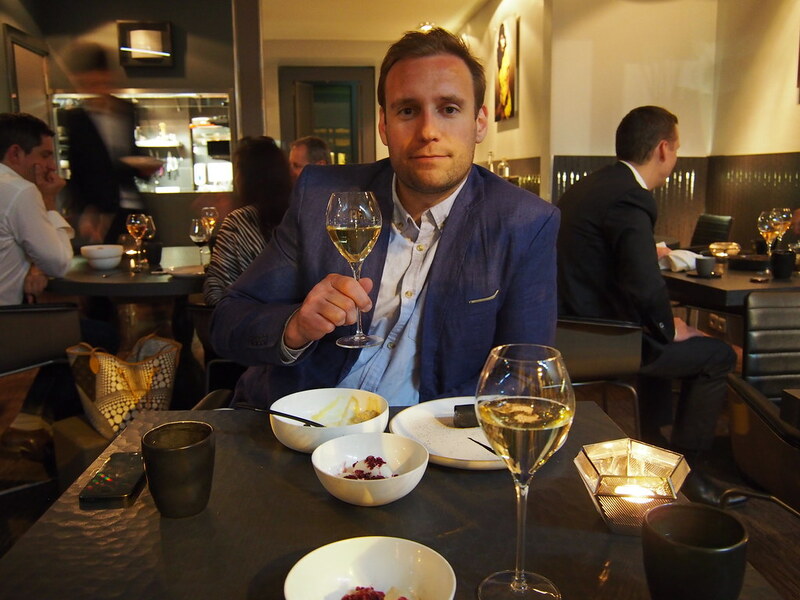 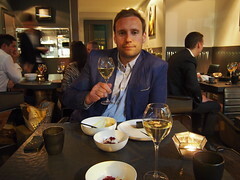 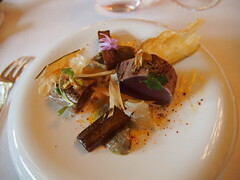 Restaurant Alain Ducasse at Le Meurice Hotel! 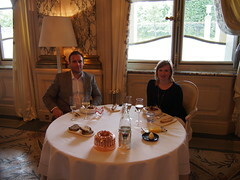 Lunch at Le Meurice by Alain Ducasse, 3 stars in The Michelin Guide! 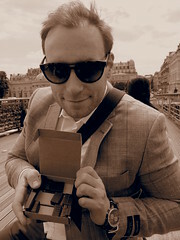 Having a box with Alain Ducasse Chocolates. 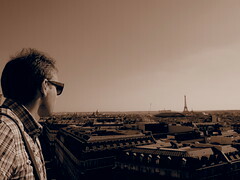 Enjoying piece by piece on a bridge in Paris! 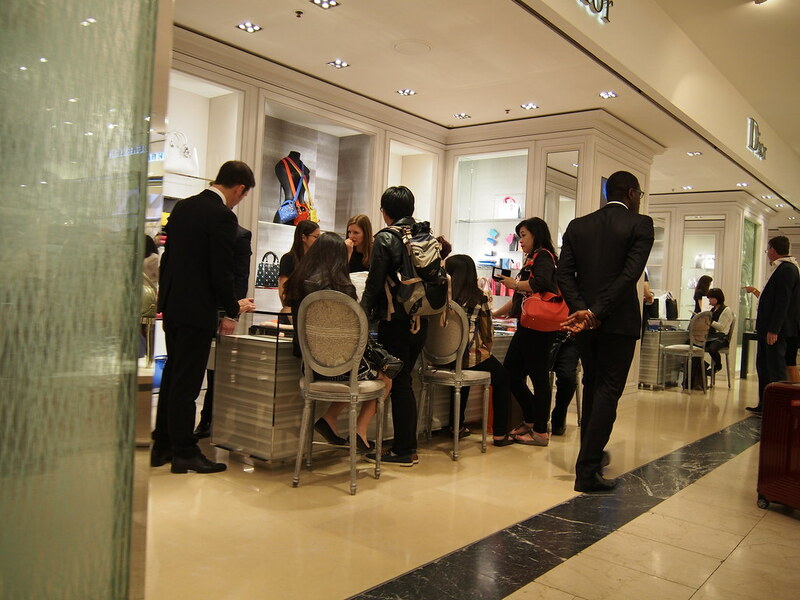 Watching The chinese buy luxury bags at Dior! 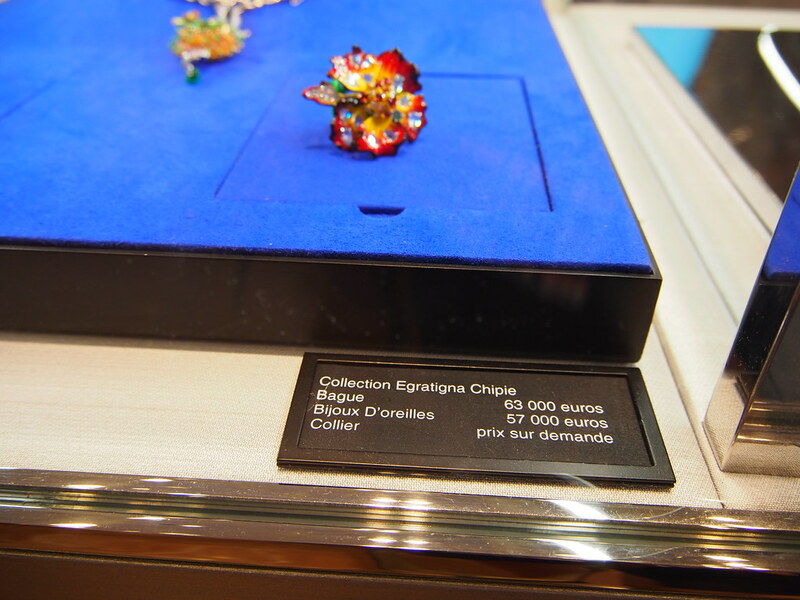 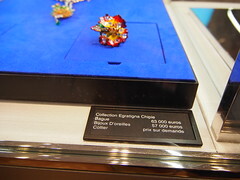 Milly Carnovora jewellery has these 2 objects for sale, only 57 and 63.000 euros / 499.000 to 550.000 nkr! 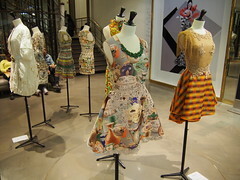 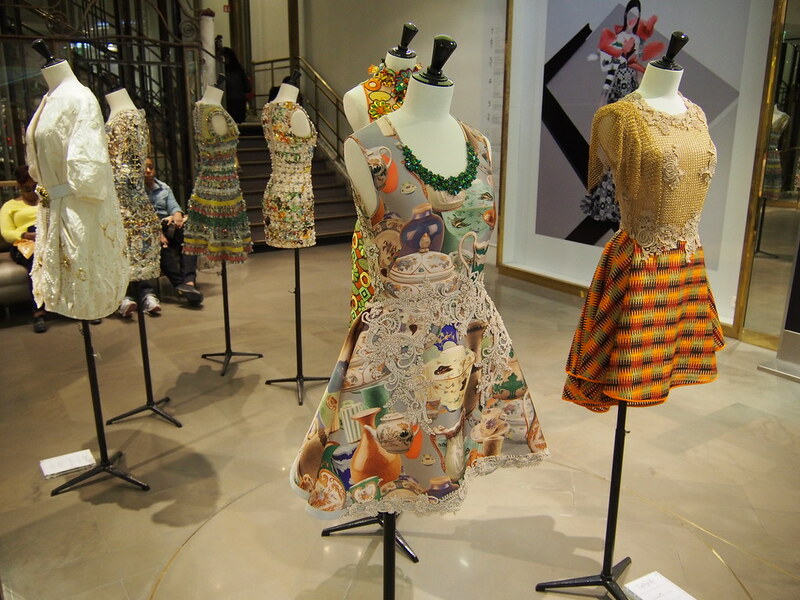 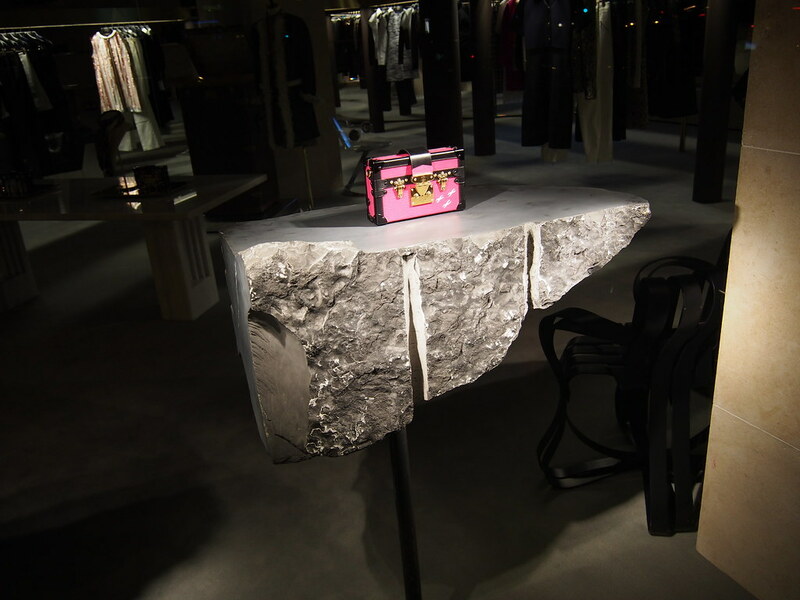 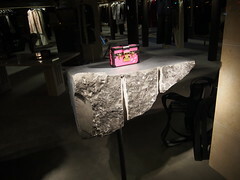 Haute couture in Galleries Lafayette! 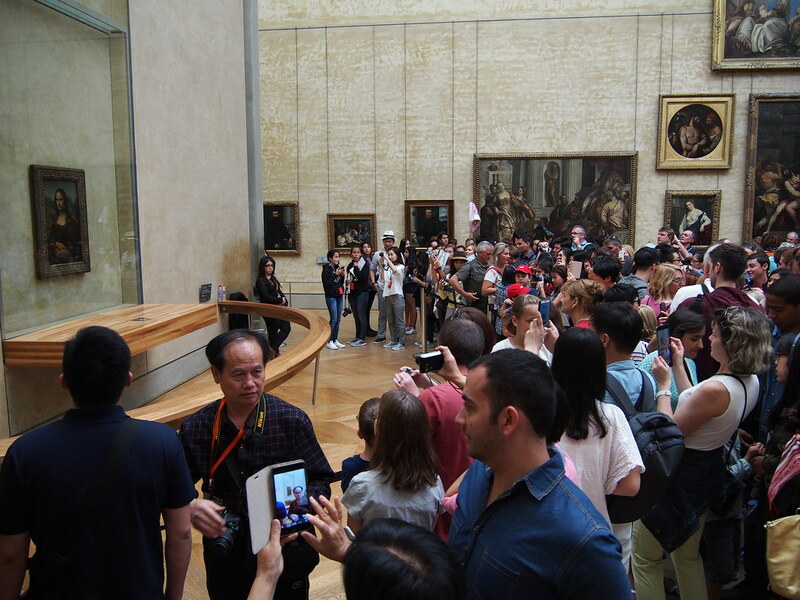 Always crowded but an energetic experience! 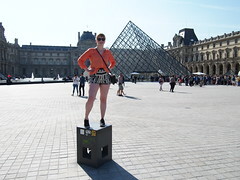 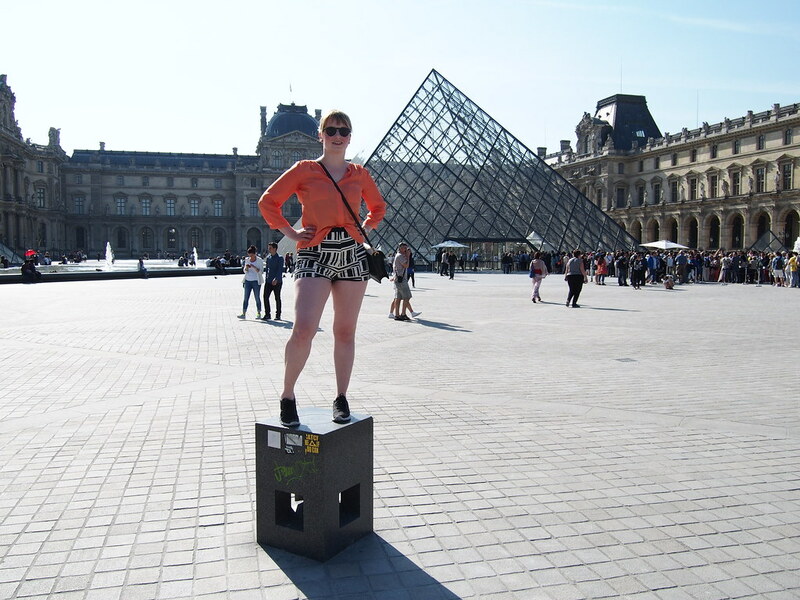 Strike a pose, Musee de Louvre! 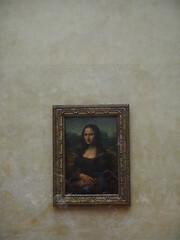 Mona Lisa, Musee de Louvre! 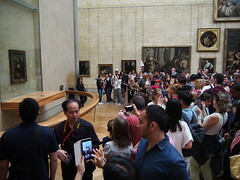 The hords of tourists infront of Da Vincis "Mona Lisa". 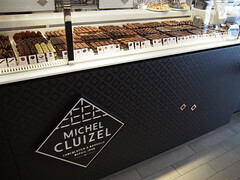 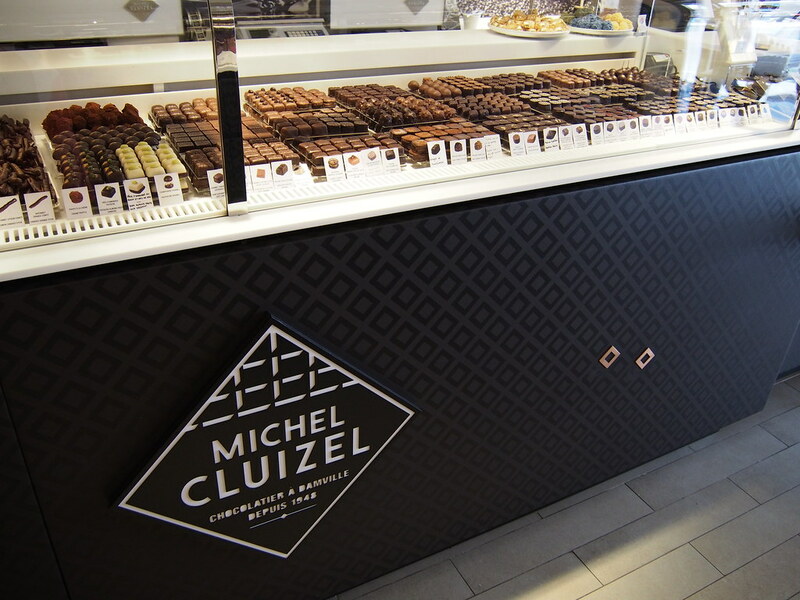 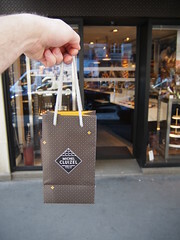 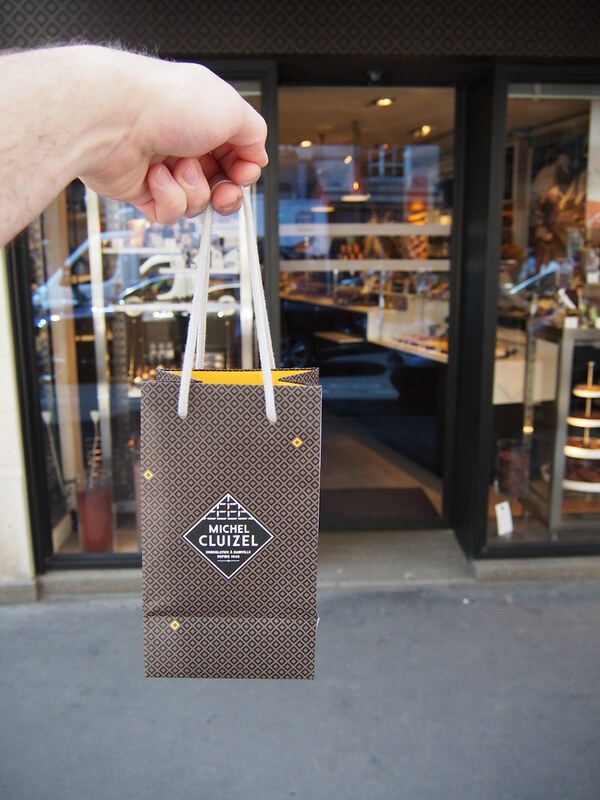 At Michel Cluizel Chocolatiers, rue St. Honore! 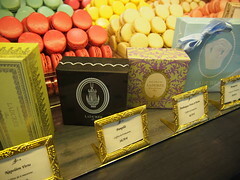 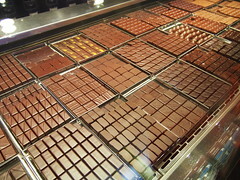 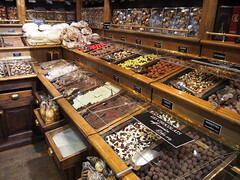 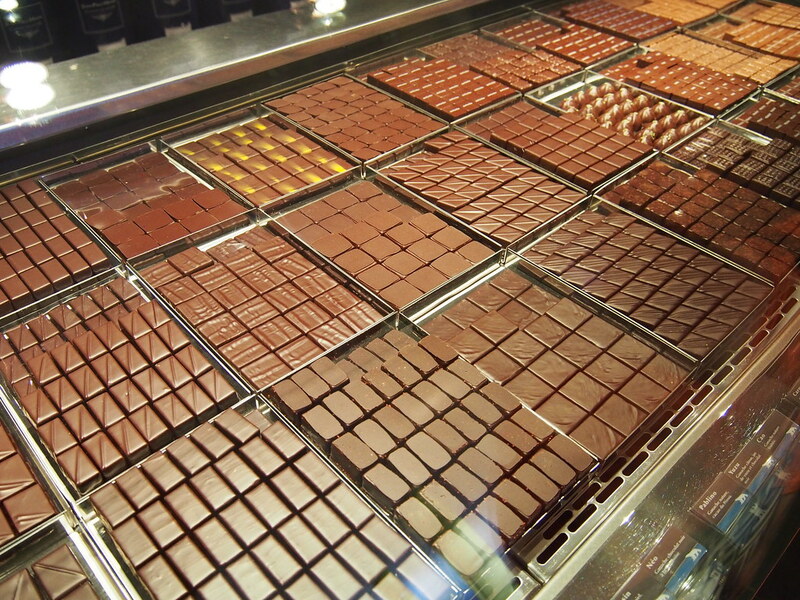 Chocolates at Jean Paul Hevin Chicolatier! 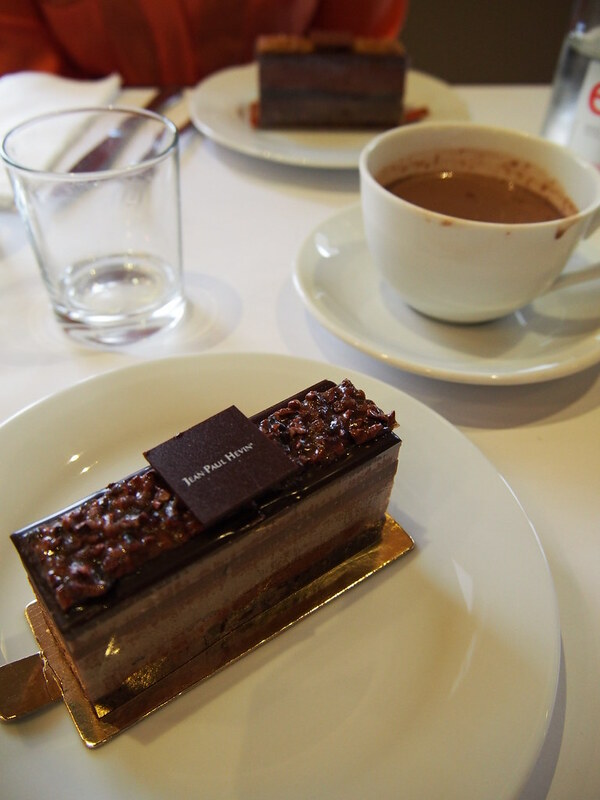 At Jean Paul Hevin chocolatier for lunch and a 7 layer chocolate cake for dessert! 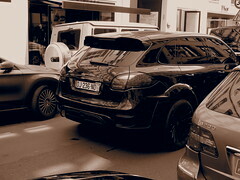 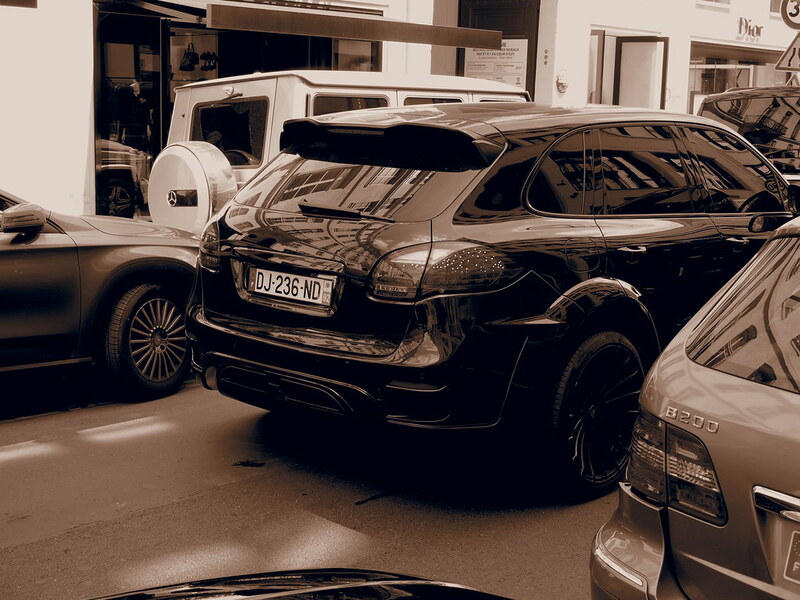 A tuned Cayenne passing thru! 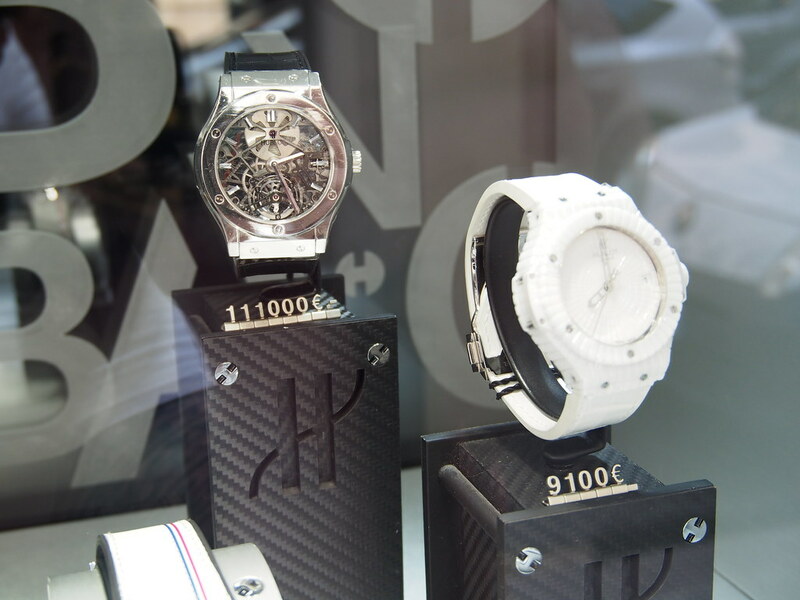 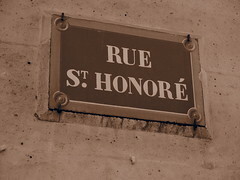 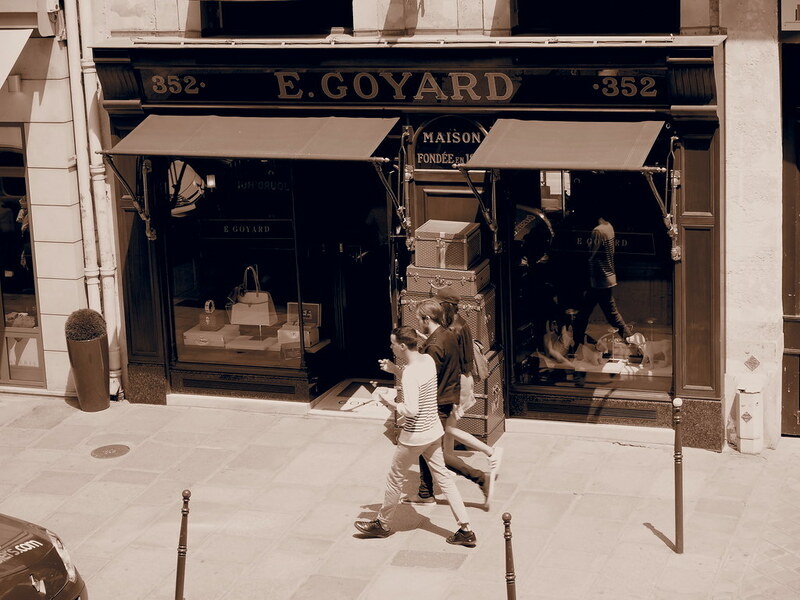 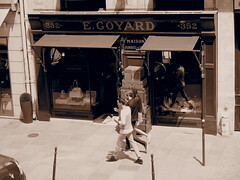 Rue St. Honore, one of the worlds most expensive shopping streets! 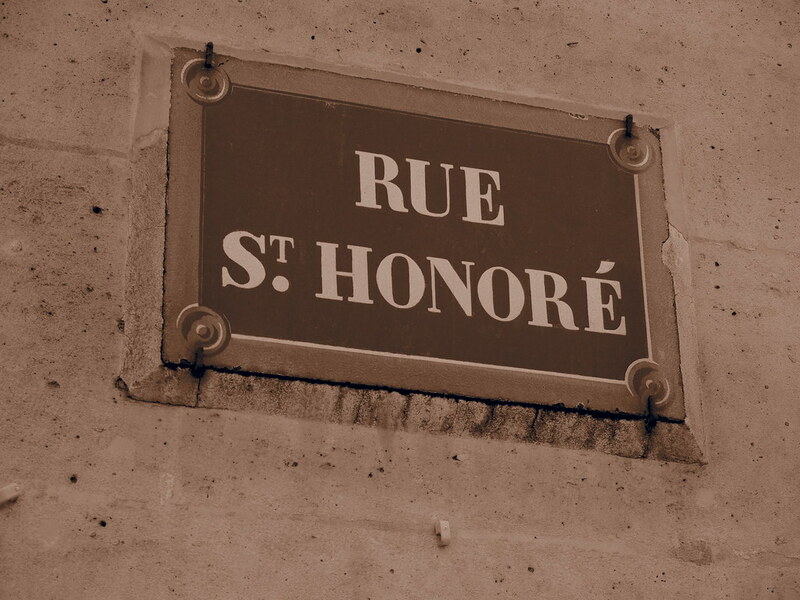 Church in Rue St. Honore! 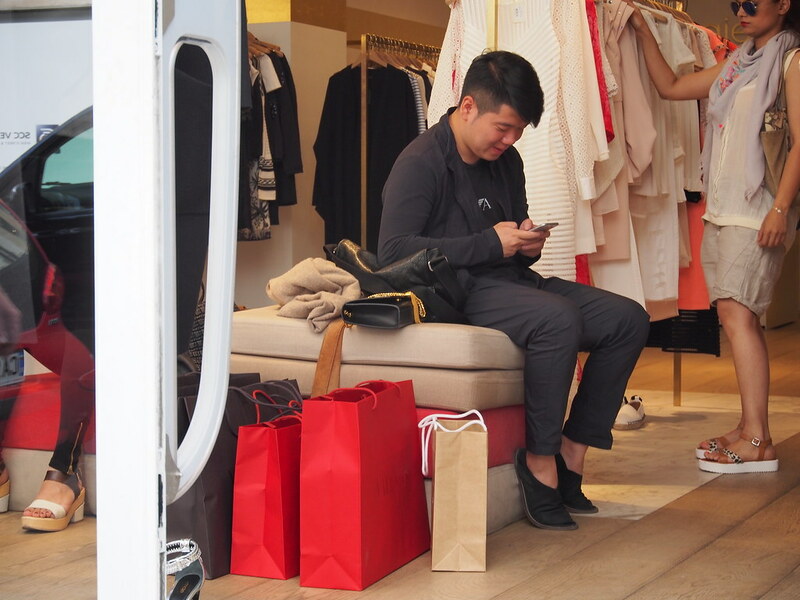 A tired Chinese after hours of shopping! 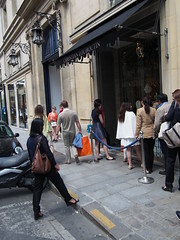 Kew of chinese tourist outside the luxury boutique "Christian Louboutin". 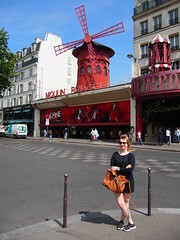 Also called red bottoms! 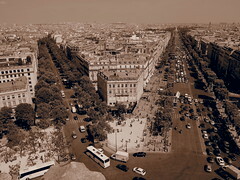 View from Arc de Triomphe over Champs Elysses to the right! 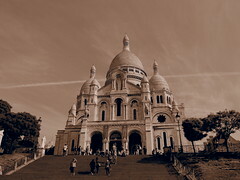 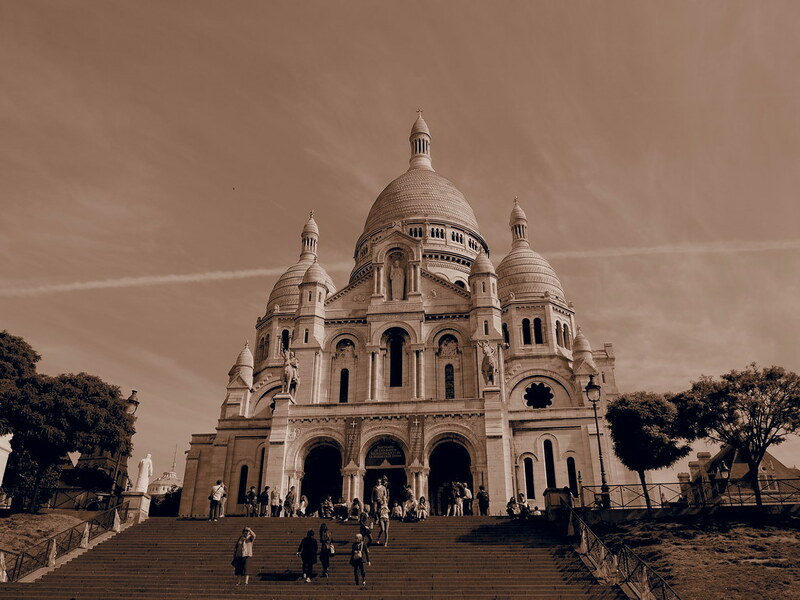 Montmartre and Sacr Coure Basilica! ← Abu Dhabi, may 2015!